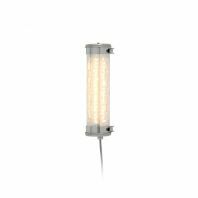 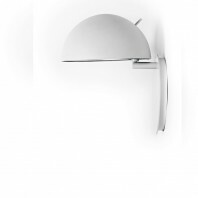 The Passepartout is an indoor spot lamp that has redefined the typical aesthetic of this particular lighting genre. 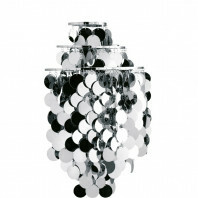 It embraces an individualistic aura that is extremely elegant in looks and even more remarkable in setting up the ambiance. The Passepartout is a lighting fixture that is distinct due to the fine blend of modernity and pragmatism that makes up its overall station. 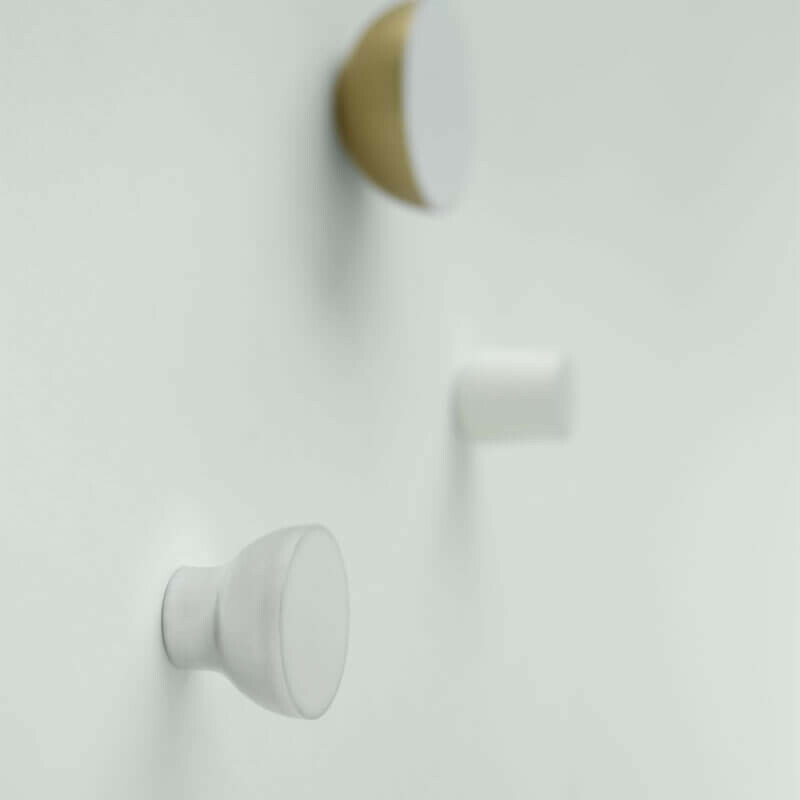 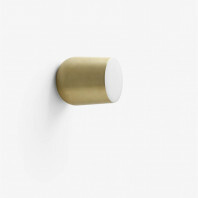 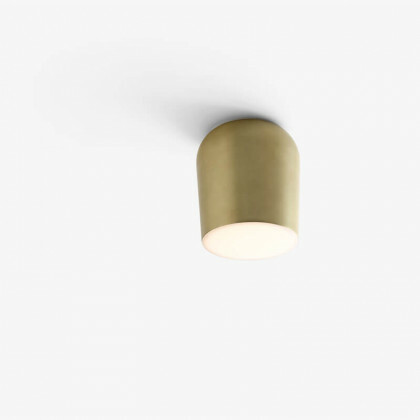 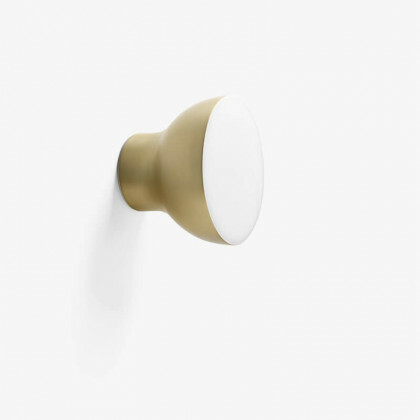 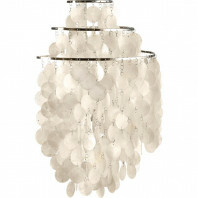 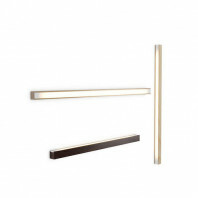 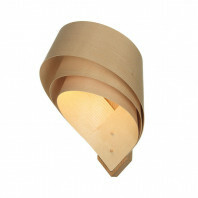 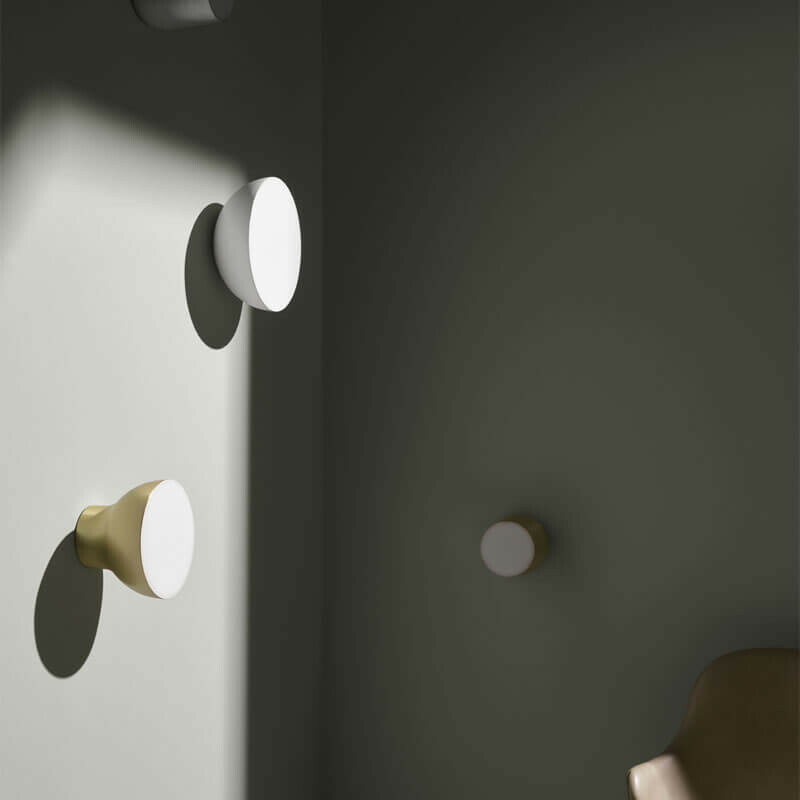 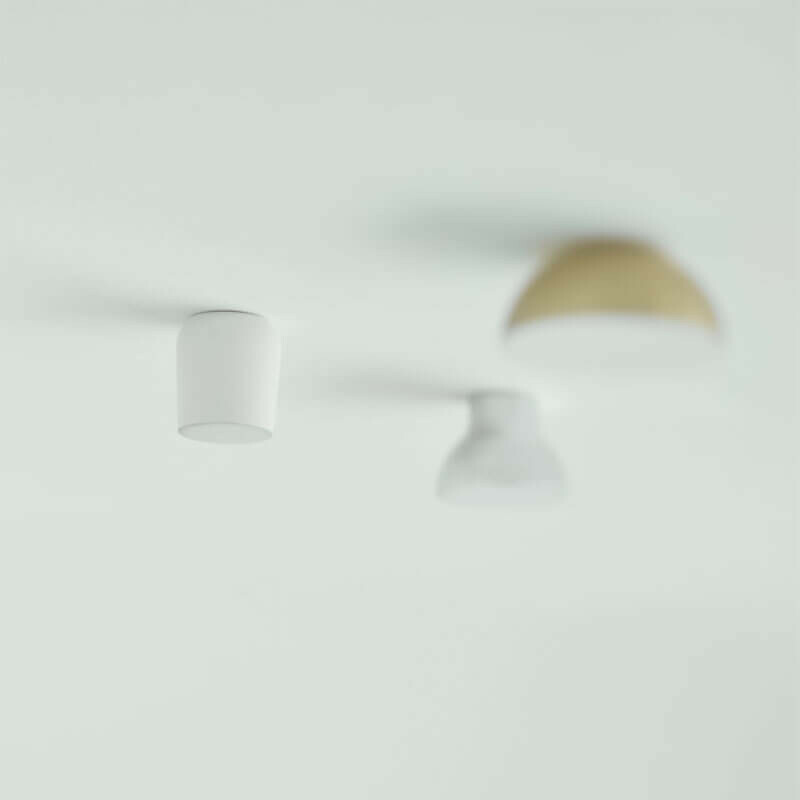 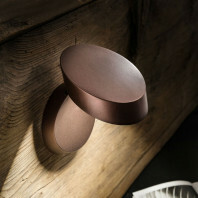 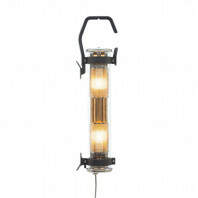 This successful dichotomy has made it one of the best fixtures in the &tradition collection. 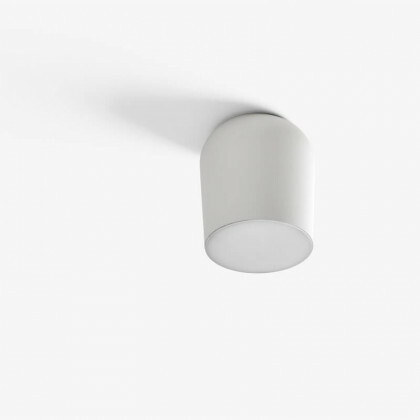 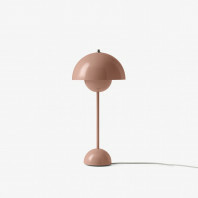 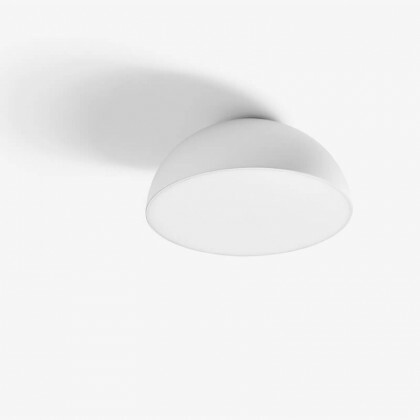 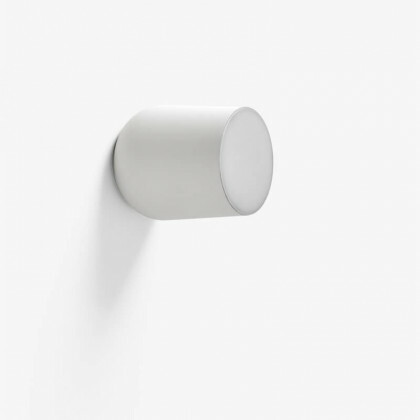 Designed by Spanish artist Jaime Hayon, the basic inspiration of the Passepartout spot lamp comes from the desire to create a distinguished design that is understated in its beauty, but still completely eye-catching. 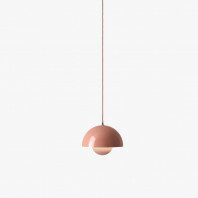 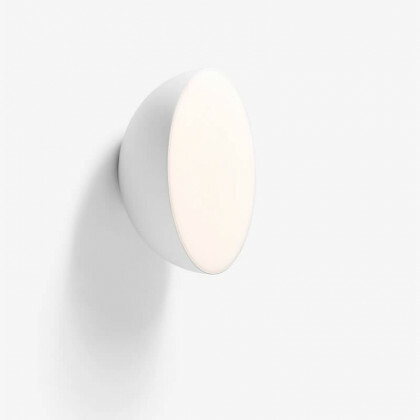 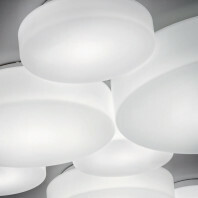 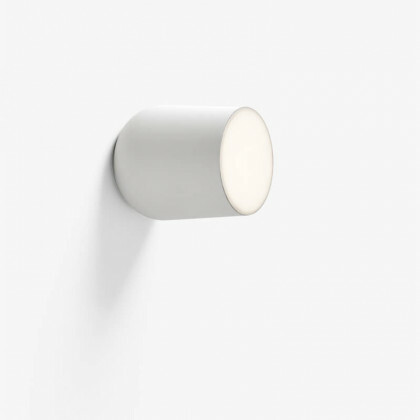 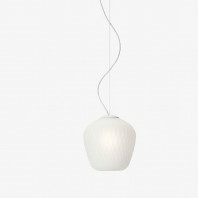 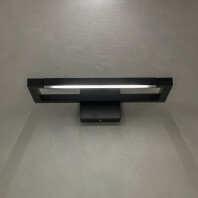 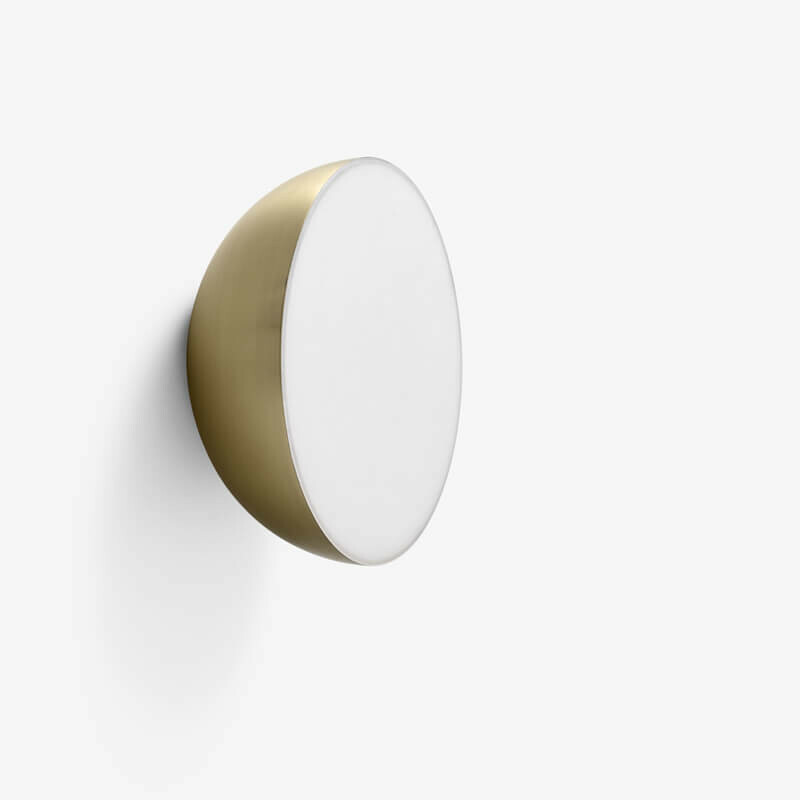 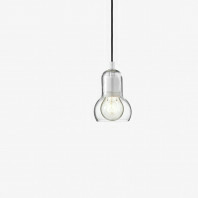 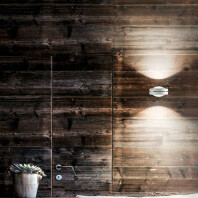 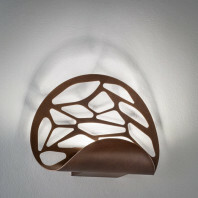 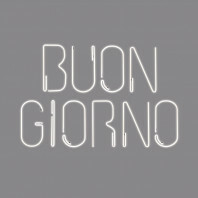 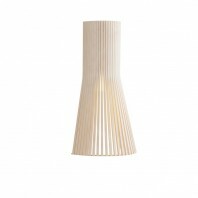 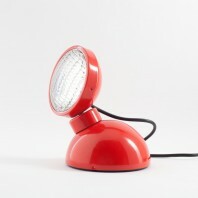 This is why the design and make of this light are simple and straightforward, but the impact is certainly bold. 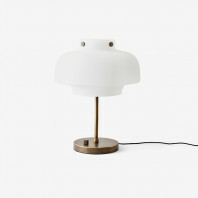 It is available in two very distinct forms – one round, the other slightly elongated and elliptical – but the inherent uniqueness in the design remains common in both. 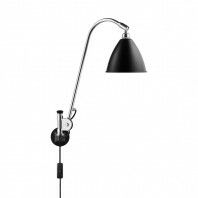 The Passepartout is extremely versatile in its functional capacity. 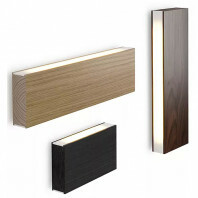 It can be used in residential, commercial and even retail settings successfully. 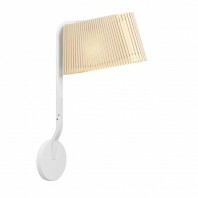 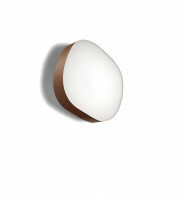 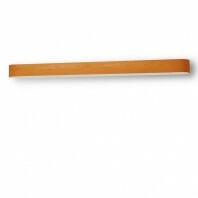 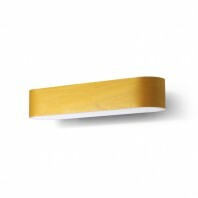 Its warm ambient glow is the perfect balance of comfortable and efficient. Furthermore, it can be customized to light expansive or narrow areas with the perfect amount of lumens required for that particular space. 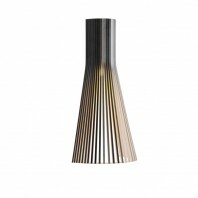 It’s also technologically innovative; the Passepartout lamp comes with built-in LEDs that ensure quality light emission, high energy-efficiency and a brilliant decorative streak to boot. 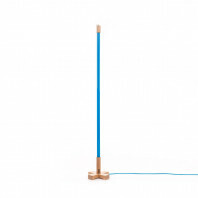 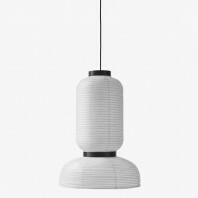 Its great design, excellent pragmatics and admirable innovation makes the Passepartout lamp a tasteful and efficient selection for any and all interior settings. 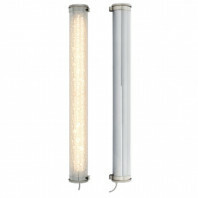 Technical information 11,5 Watt dimmable LED The luminaire is compatible with bulbs of the energy classes: A++ - A. 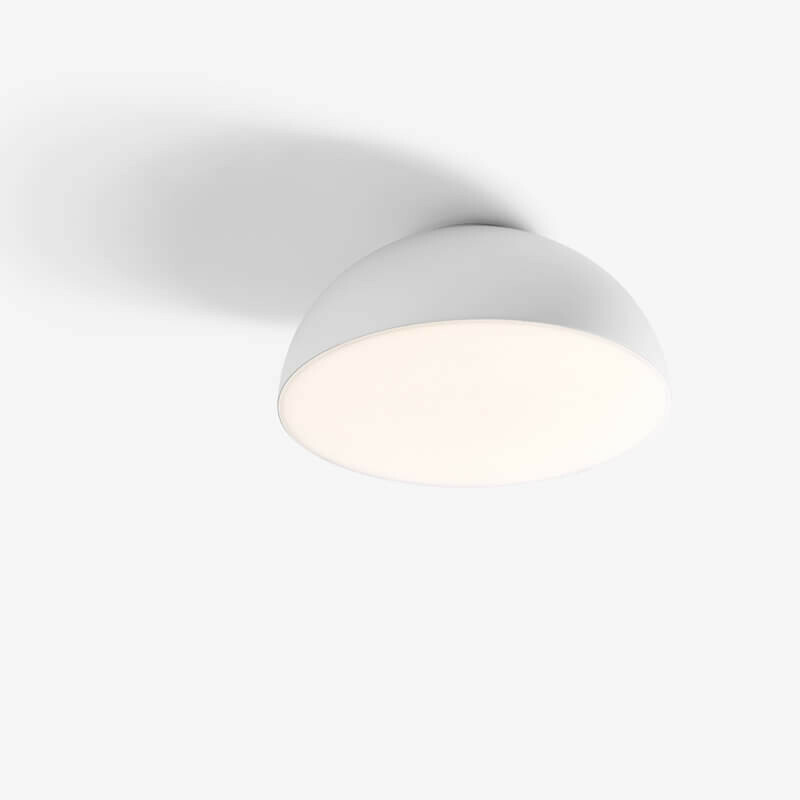 The built-in LEDs cannot be changed in this luminaire. 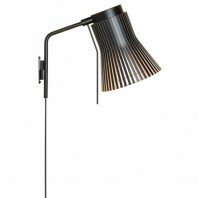 Remarks Production: The shade is made from deep drawn and lacquered metal and the diffuser is made from moulded polycarbonate.